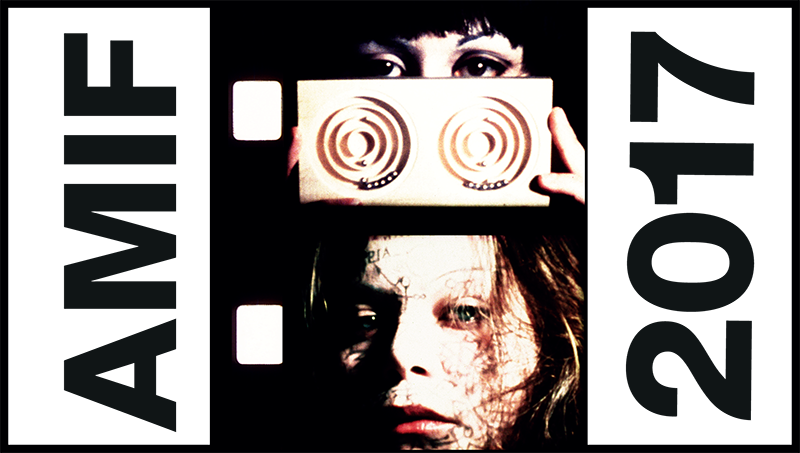 The fifth edition of Tramway and LUX Scotland’s Artists’ Moving Image Festival will take place on 5 and 6 November 2016 at Tramway, Glasgow. 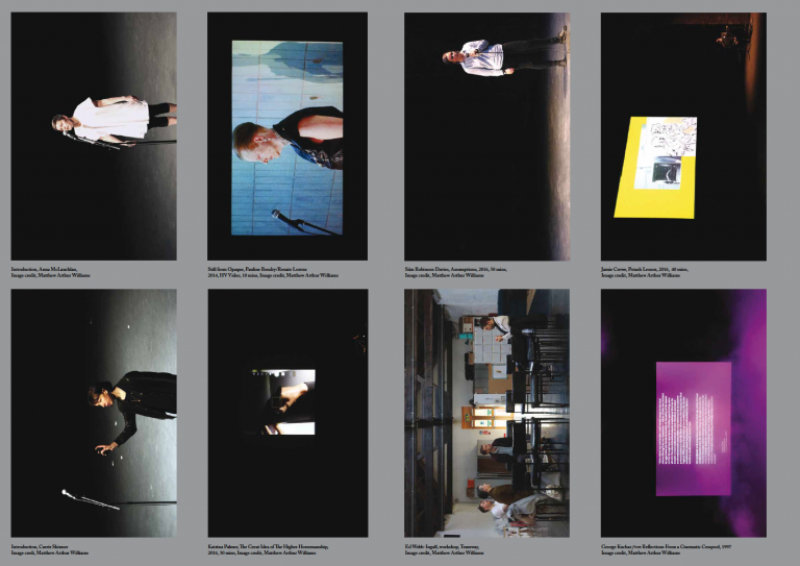 The programme will include contributions from artists including; Kate Briggs, Siân Robinson Davies, Alice Brooke and Beatrice Loft Schulz, Sarah Forrest, Aniara Omann, Katrina Palmer and Jamie Crewe, plus many more participants. Please see the AMIF 2016 blog for further programme info. 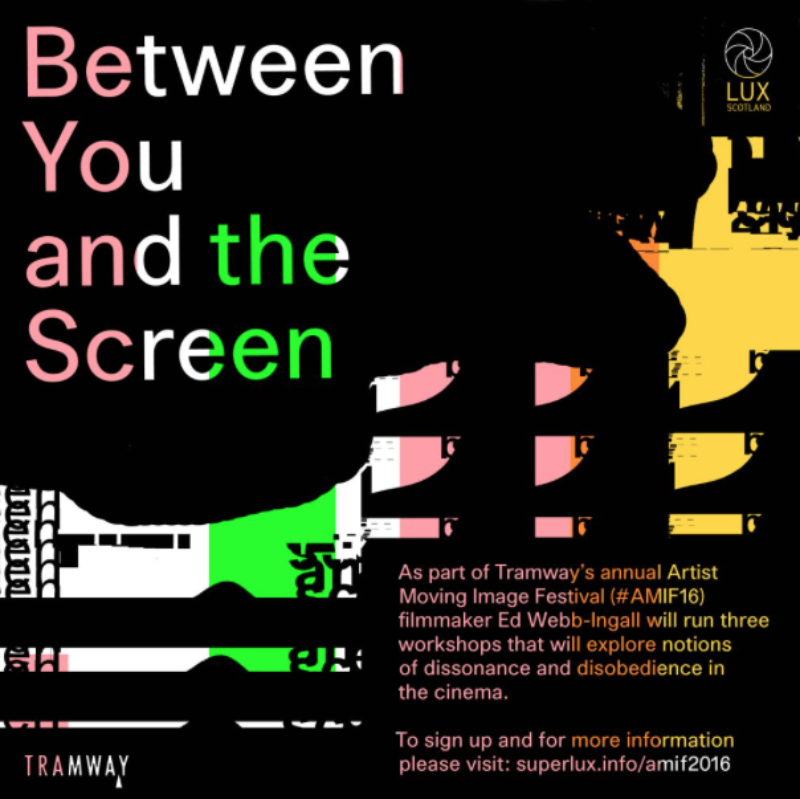 AMIF 2016 is programmed by Sarah Tripp and Ed Webb-Ingall and co-organised by Tramway and LUX Scotland, with support from LUX.